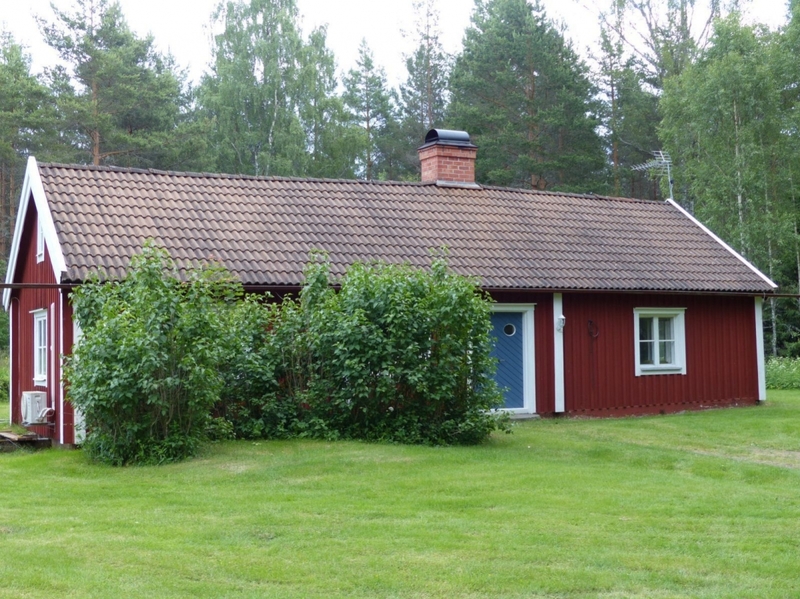 Brostugan was built in the nineteenth century and is beautifully situated right in the middle of the woods near a little brook and a very old oak forest. The distance from the lake, with access to row boats and a beach for swimming, is approximately 1,5 km. It offers a perfect opportunity for a nice walk through quiet beautiful woods. The house was restored 1995 when a bathroom with toilet and a shower was installed on the ground floor. On this floor you also find a large living room, a fully equipped kitchen with stove, oven and refrigerator and a large bedroom. On the first floor there is one bedroom and one sleeping loft. There are totally 2+2+2 beds in the house. There is of course hot and cold water, television, coffee machine, outdoor furniture, barbecue and a vacuum cleaner.